It should go like what is it that you can’t do while in Montreal? The old and new cultures with diverse people are enough to rejuvenate you but its a place where you can find numerous options to relax, dine and have fun tuned to old and new ways of life. 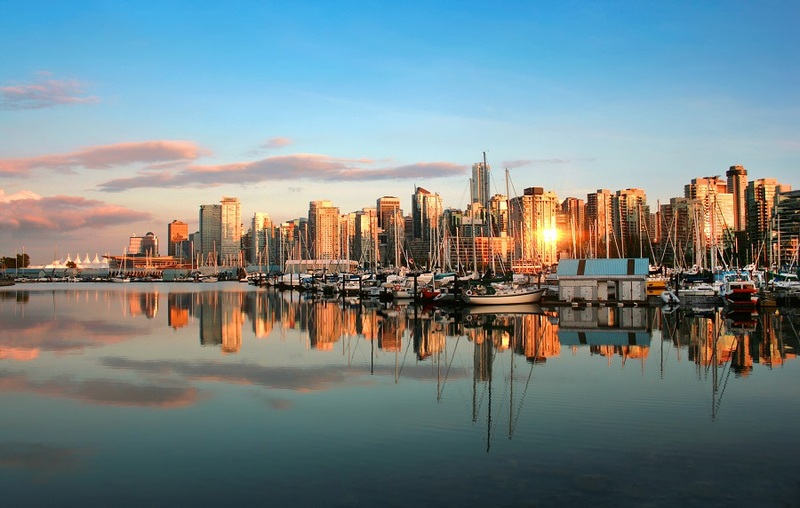 From historical artifacts to World class restaurants, the city would never disappoint you. Commutation across the city is really easy as you can travel by metros, cabs and city-wide bike-share system, which has hundreds of stations throughout the city. Apart from that, countless options of restaurants and cafes, where every individual can please their taste-buds through several types of cuisines. 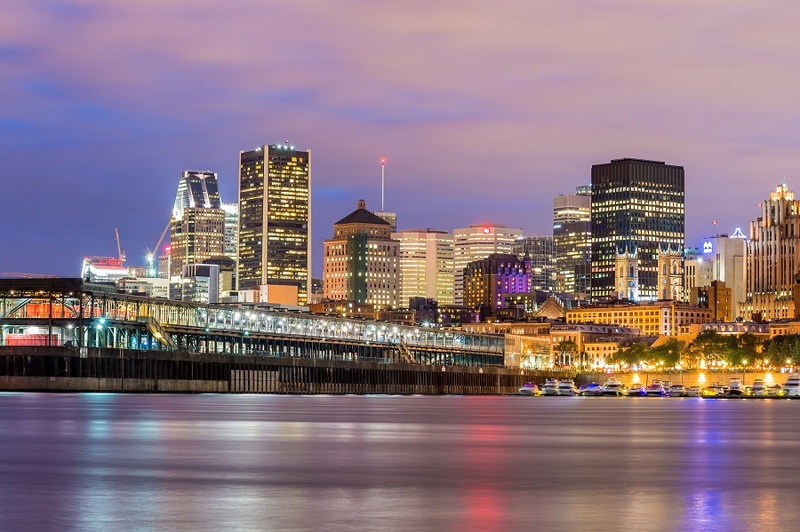 Montreal has a mix culture of North America and Europe which presents the eclectic culture and vibrant history. Though a day is not enough to visit many places but we can provide some suggestions to explore most famous attractions in Montreal. 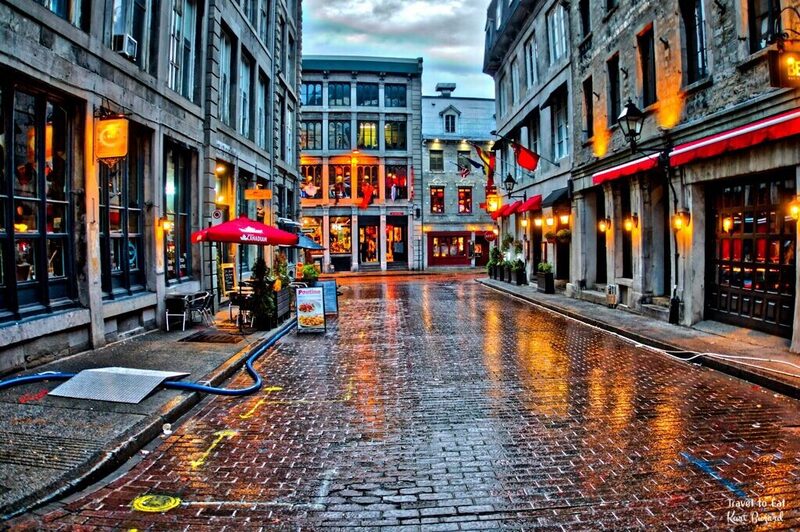 Old Montreal is the origin site of French colony and oldest neighborhood in the city, which has remarkable buildings from the 17th, 18th and 19th centuries. Of the many things to do here, best way to explore on foots because the city is pretty walkable. There are number of cute cafes, restaurants, art galleries, souvenir shops, historic buildings which are always busy. Jacques-Cartier is picturesque shot and found so many youth with full of energy and excitement. Individuals felt so amazing and nice to visit there, that they felt like that have been boarded to Paris which offers a beautiful taste of Europe. Holding a cup of coffee and walk on cobbled streets mesmerized each and every people’s mind. 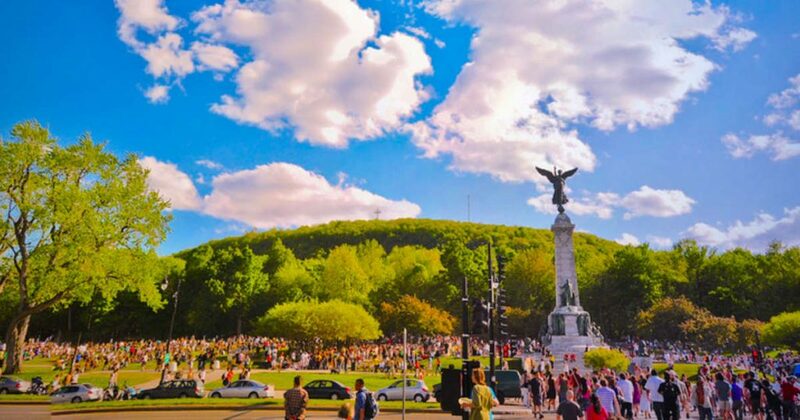 Mount Royal Park is located in the heart of downtown Montreal which is 233 meters above the city level. In summer, people can witnessed lush greenery and see the whole view of the city. If you are worried about your health, you can balance your diet by doing little bit of exercise because you guys need to hike up to see the beauty of city. Locals people walk all around the year for jogging, running, cycling and much more activities. From that height, watching across the whole city is an unforgettable experience. At the base of mountain, don’t forget to see the beautiful statue of Sir George- Etienne Cartier monument by sculptor George William Hill, which is topped by Goddess of Liberty. At every side, you can find different sculptures which gonna make your day memorable. 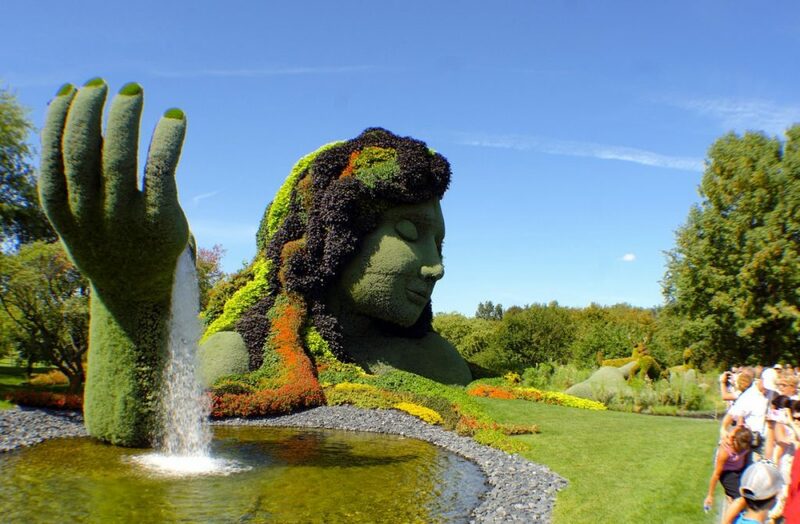 Montreal’s botanical garden is really imaginative with more than 22000 species of flora which can be explored. There are abundant variety of themed gardens and exhibitions which represent wide range of climates. 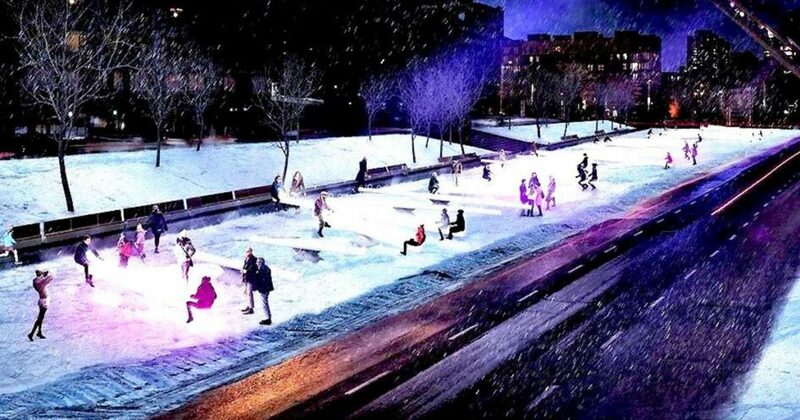 The location is in Sherbrooke streets and facing Montreal Olympic stadium. The botanical garden is opened for particular season because outer part of area covered in snow from November to until April, but greenhouse complex opened throughout the year for visitors. The Chinese and Japanese garden are the main attraction spot for children’s because it has many artificial fountains and Chinese and Japanese style building which blow your mind. Greenhouses contain many Chinese trees, tropical rain forest and also displays roses which are so stunning. Interesting part about the garden is that it is devoted to First Nations people or to those who grown those plants. 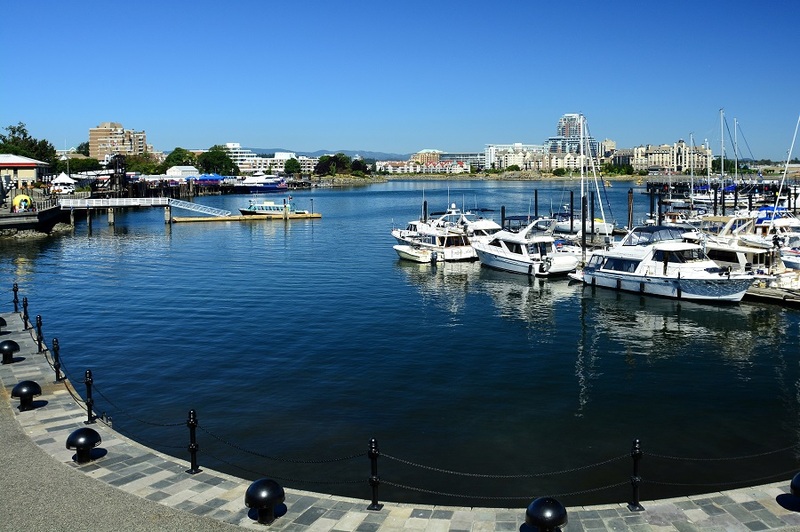 Old Port offers wide variety of activities for every age of individuals. Montreal science center, clock tower and IMAX theater are the main attraction for everyone. Science exhibition provides a way to explore and learn different subjects of science and technology. Another attraction point is big giant Ferris wheel near to the Saint Lawrence river. A panoramic view in evening above 60 meters high makes the breathtaking view. It is simply magical!! The cabins are designed according to weather conditions. So, just hold the coffee with snacks and simply relax the pleasant surroundings. On weekends, you can plan picnic with your family or friends. 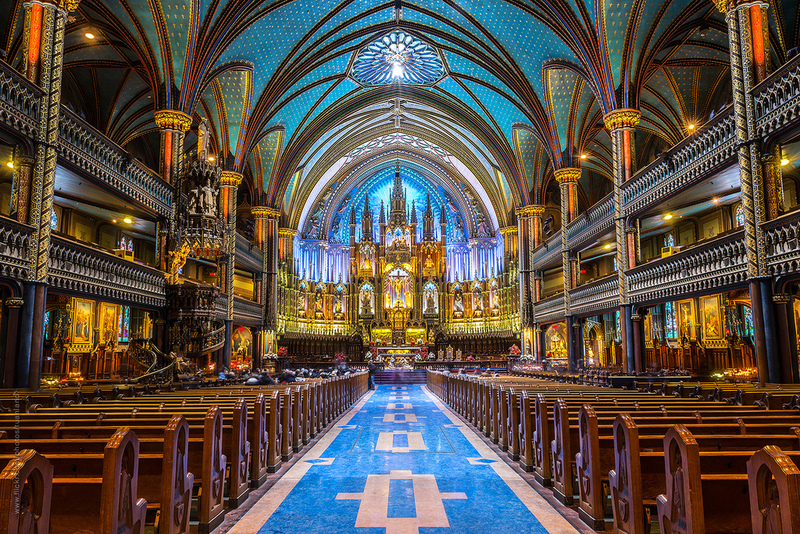 Notre Dame Basilica is an oldest church in Montreal which is founded in 1656. It is located at 110 Notre-Dame street and highlighting part of the church is that twin towers of the neo-Gothic facade face the Place d’Armes square. The church is highly decorated with deep blue color with golden stars which attracts a lot. From inside, it has many wooden carvings and Casavant Freres pipe organ which has 7000 individuals pipes and a pedal board. If anyone wants to take a tour which includes admission charges according to your choice- 20 minutes tour or one hour tour, both gives historical information and several religious statues. Don’t forget to plan and visit this oldest architecture in Montreal. 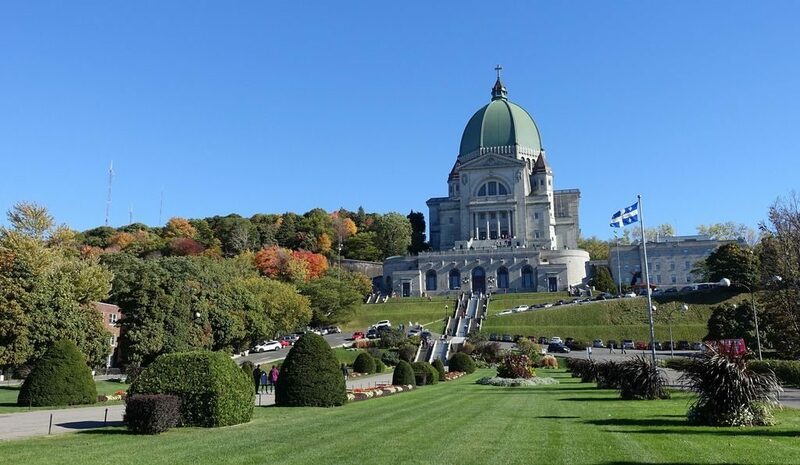 Moving further, there is another big church in Montreal named as St. Joseph Oratory of Mount Royal and also the largest church in Canada too. It is a popular destination for locals and visitors to notice big, rounded and green roof standing on the horizon. In addition, Oratory has wide loans, big trees and magnificent garden of the Way of the Cross. It is founded by Saint Brother Andre who is a catholic shrine dedicated to Saint Joseph. It is situated in the heart of the city which welcomes visitors for the expression of faith, prayer, peace and calm. Oratory museum presents several exhibitions which allows tourists to discover the hidden treasure of artistic and religious heritage of Quebec which reveals its own colors. The Place des Arts is the largest cultural and artistic complex in Montreal which is situated in the area known as Quartier des Spectacles. It is an entire complex dedicated for performing different arts. It includes six huge halls but three of them are great for cultural organizations name as – Montreal Symphony Orchestra, Les Grands Ballets Canadians, and the Opera de Montreal which provides space for events and rehearsal halls for music,dance, theater, and many more events. 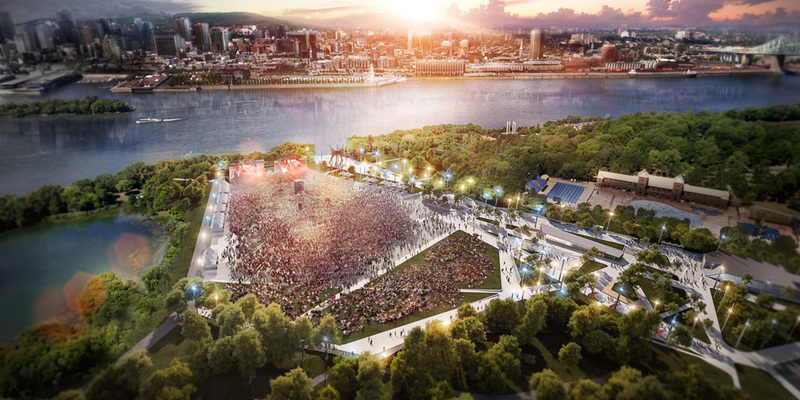 In Summer, most popular event- Festival International de Jazz de Montreal in late June and early July which attracts visitors throughout the world. The Musee d’art contemporian de Montreal is an art museum which is really worth to visit the French-Canadian artists work. 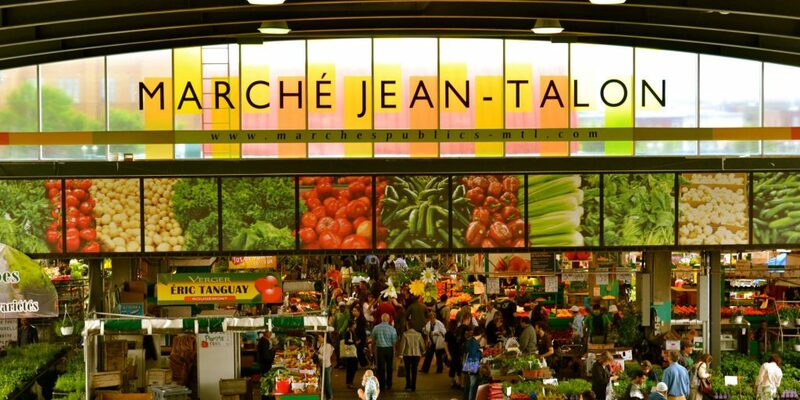 Jean-Talon Market is one of the largest market in the city and one of the busiest public market which has nice atmosphere and delicious local cuisines to grab the attention of visitors. It is also known as farmer’s market which is situated in the heart of Little Italy. This market is opened throughout the year but during the winter months, market put up walls around the central selection to avoid the cold and outdoor area remain vacant but during summers, those winter walls are tucked away and become open air arcades which is occupied by so many vendors and farmers from the countryside. This open market is surrounded by many varieties of fresh local fruits, vegetables and other food businesses like meat, fish, bakeries, restaurants and much more. At Jean market you love to celebrate and explore market stalls in your leisure time and don’t forget to try maple syrup because Quebec is the world largest producer of maple syrup. 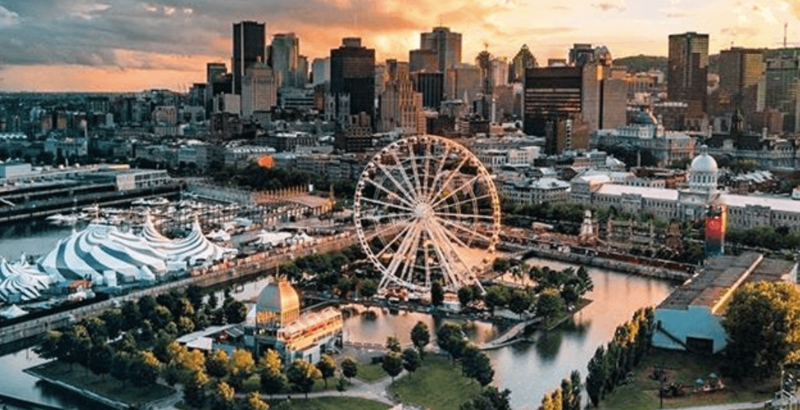 Parc Jean Drapeau is famous for its diverse cultural and sports program as well as it is the perfect place to visit for friends and family which is situated to the east of downtown. 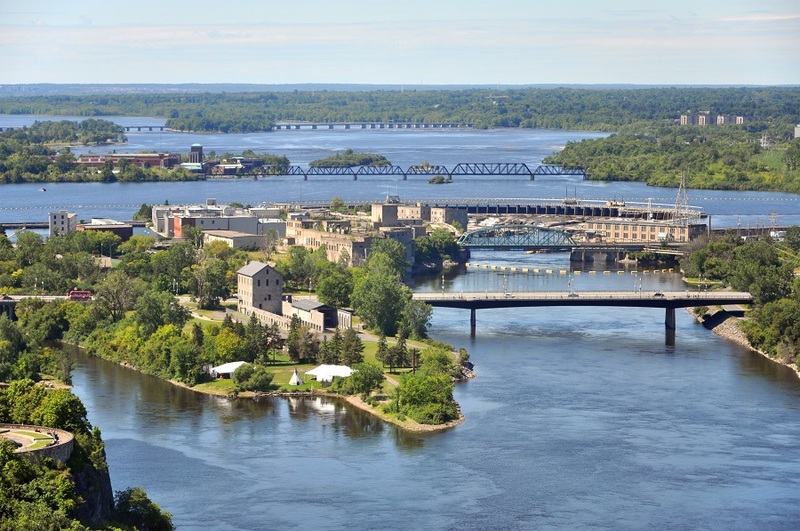 It comprises Saint Helen island and Notre Dame artificial island were the site of Expo 67 world’s fair. The building architecture is in the shape of sphere which fascinate every individuals. There are numerous attractions point for public like Biosphere which is dedicated for ecological issues, Casino, amusement park for different rides and games, Bassin Olympique where Olympic events held and last but not the least Circuit Gilles Villeneuve for race track. Take a unique journey of Parc to admire the public art works and the beautiful gardens. Apart from that, you can arrange corporate events too there and if anyone interested to know more about history, this is the perfect place for all type of activities. If you are in Montreal, there are some dishes which everyone should try and will feel more connected to this city. 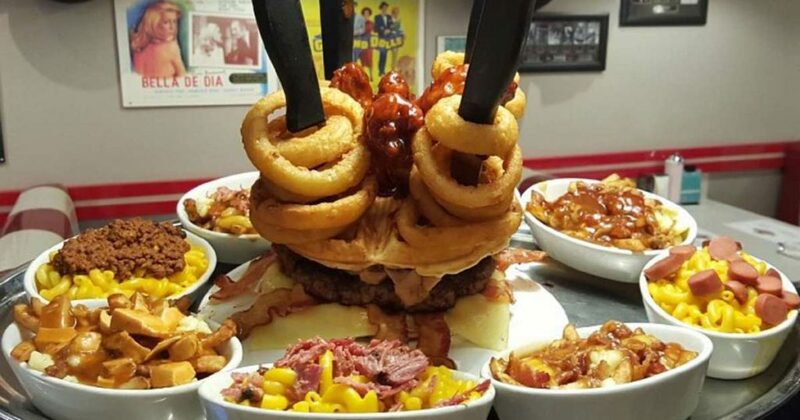 Montreal has a top notch food variety and unique culinary traditions. First recommendation for you is to eat Poutine dish which is originated from the Canadian province of Quebec. The combination of hot fries and cheese curds topped with a brown gravy will desire your mind and ask you to eat more. Bagels is another choice of Montreal individuals and you gonna love the variety of classic sesame seed or poppy seed varieties hand-rolled, boiled in honey water and baked in a wood-fired oven. There are many cafes who offers diverse varieties and flavors of coffee which is the perfect way to kick off your morning. Basically, it is the place where anyone can try the several continents food and culture. Every time when I start searching something related to Montreal, I got to know more about that city. Beautiful streets, picturesque parks, delicious food, amazing architecture and many more are the noticeable places of Montreal. Hop on a bixi and enjoy the beautiful weather of Montreal. From centuries, visitors throughout the world would love to explore and eye-witness of diverse festivals or big events. No one can feel bore in Montreal because this city is the combination of modern and classic landmarks. 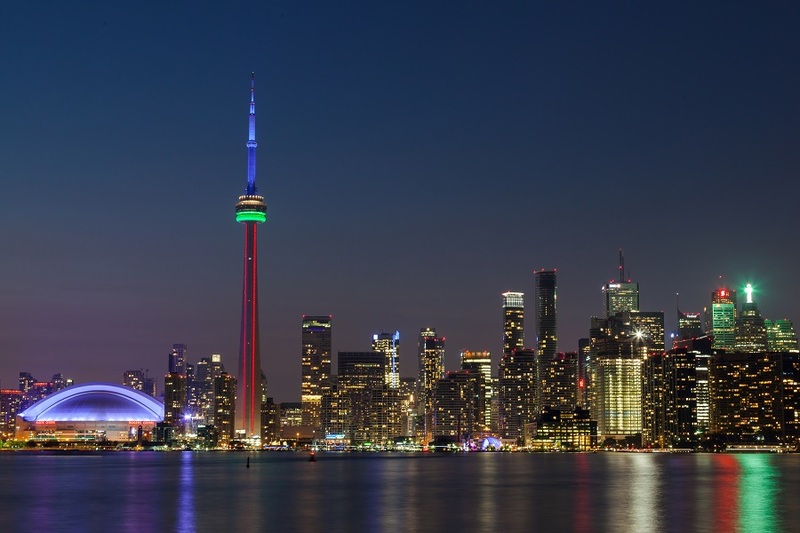 Ready to plan your trip to visit Canada’s second largest hub and bit similar to New York. Trust me- you won’t regret after visiting this place because you will find so many places to explore and it is good city in its own way. 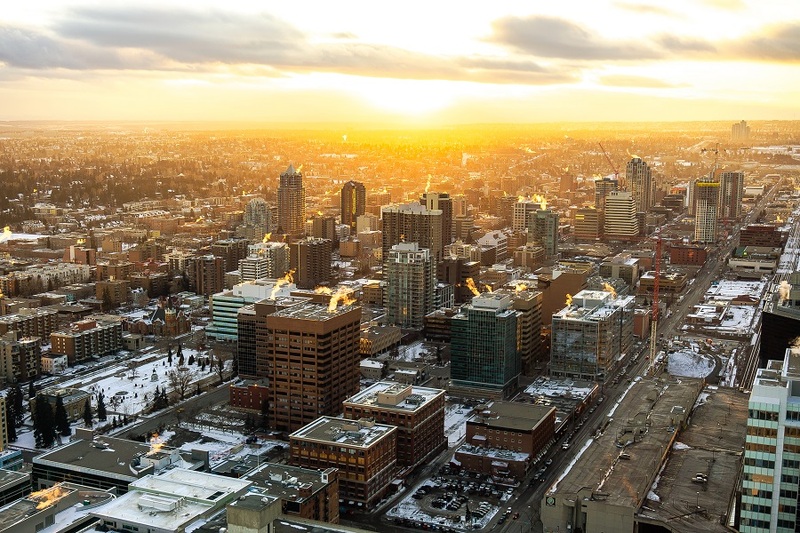 Browse the internet and open Farenexus platform to buy cheap flight tickets to Montreal because it is the best place for fare comparison and to book online air tickets. 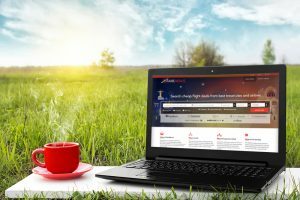 Farenexus.com partners with multiple airlines and travel agencies to help you to search, compare and choose best air fares. Pack your bag and fly with your dream destination place.